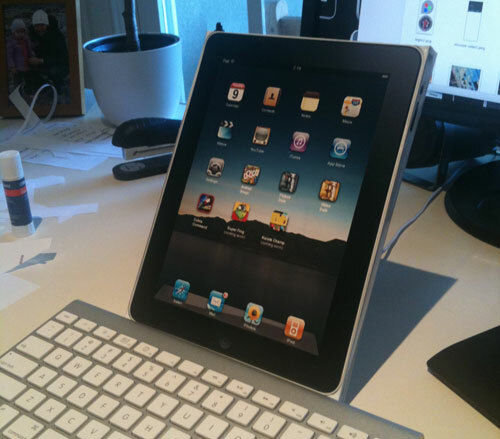 George Ogan: FREE Ipad, Rather iPaperPad. Print One Out Today! FREE Ipad, Rather iPaperPad. Print One Out Today! 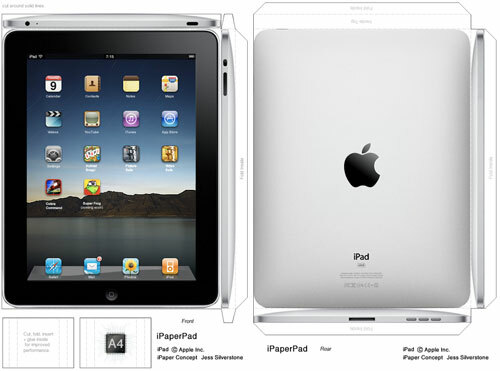 Get your very own iPad, actually iPaperPad, before anyone else and at a micro fraction of the cost of an iPad. Yes, you can have your very own iPaperPad by just printing it out and fooling your friends or colleagues into thinking it’s an actual iPad, at least for a second. Sure, the iPaperPad is as useless as the actual iPad but just think of the fun you can have with it for the next couple months. The iPad won’t be released until March so having one this early will make you look cool, or not. As you’re showing it off, freak everyone out by accidently dropping it. Take it with you everywhere you go and be the envy of everyone the two people that actually want one, or just use it as a dart board. Have fun with it, or not. What are the chances the iPaperPad get’s printed more than the apple iPad actually gets in sales? I say fairly high chance, LOL. How about a Windows 7 version of the iPaperPad? Now this I would buy!